Strictly speaking this article is not specifically about Lake Bogoria, but it is about something just as good. I already covered the reserve in detail way back when. The part about me not being happy? That part is unfortunately true but we’ll get to that later. This is a story about some of the familiar frustrations I encounter as an independent traveler around Kenya and the surprising rewards of a never-ending curiosity. This entry was posted in Banda, Camping, Campsite and tagged adventure, africa, Camping, kenya, lake, lake bogoria, landscape photography, photography, travel on March 15, 2018 by thekenyancamper. Lake Bogoria is a saline water body located at the northern region of the Kenyan Rift, 25 km south of…..this is boring Information, you had probably started scrolling down. Lets move along. 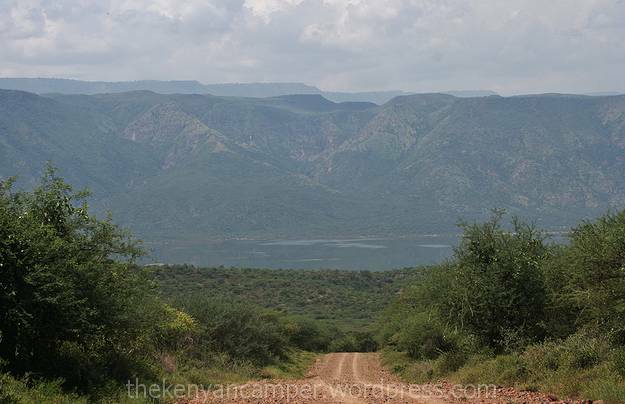 This entry was posted in Campsite and tagged bogoria, campground, Camping, camping site, campsite, hot springs, kenya, lake, rift valley on April 28, 2014 by thekenyancamper.